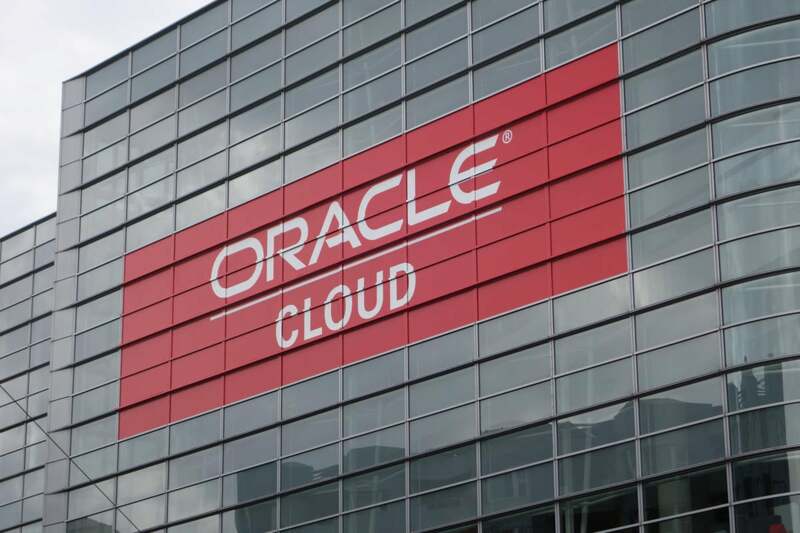 Oracle has informed a federal court that it is settling a lawsuit in which a former employee had charged that she had been terminated from her job for refusing to go along with accounting principles that she did not consider lawful. In her lawsuit filed last year, Blackburn, formerly a senior finance manager in Oracle’s cloud business, alleged that senior management was trying to fit "square data into round holes" to boost the financial reports of the cloud services business. Her superiors are alleged to have ordered her “to add millions of dollars in accruals to financial reports, with no concrete or foreseeable billing to support the numbers." The former employee also claimed to have warned her supervisor that she would blow the whistle if instructed to continue in the same manner, but her employment was terminated on Oct. 15 even though she had received a positive performance review in August of the same year. Oracle has countered that Blackburn made revenue forecasting errors for the first quarter of fiscal 2016, covering June 1, 2015 through Aug. 31, 2015, and “she refused to accept responsibility for them.” The company’s managers lost confidence as a result of the errors in her ability to "effectively perform her job as a manager and generate accurate forecasts." Blackburn never said that she would "blow the whistle," or make any statements that any accruals violated applicable securities laws or regulations or amounted to shareholder fraud, the company said in a filing. The former employee, who sued Oracle for punitive damages, claimed protection under the Dodd-Frank Wall Street Reform and Consumer Protection Act that protects employees from discrimination after they make disclosures under the Sarbanes-Oxley Act, which is legislation that aims to prevent corporate accounting fraud and errors. Both sides said in a filing earlier this month that a settlement could not be reached after mediation. Oracle had said in June last year that it intended to sue Blackburn for “malicious prosecution." Oracle and Blackburn’s lawyers did not immediately comment on the proposed settlement or its terms. District Court Judge Edward M. Chen has ruled that an order of dismissal with prejudice should be filed within 30 days. A dismissal with prejudice would bar Blackburn from filing another lawsuit on the same claims.